Here are some of the useful tips to use your car air-conditioning system during winters for superior that also results in system upkeep. Whether it is a scheduled tune-up or regular maintenance, your vehicle definitely requires both, in order to run perfectly making ride smoother kilometer after kilometer. Besides safety, comfort also plays a significant role especially during summer season and for those who live in deserted or dry countries or regions. The cruciality of vehicle air conditioning maintenance comes into picture as travelling spiced up oven like vehicle is unbearable. 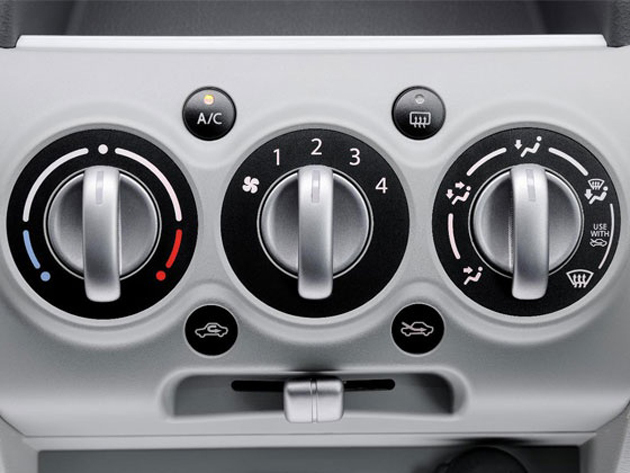 Hence, it is quite important that one should keep an eye on the vehicle air conditioning and has to follow appropriate up-keeping schedule for the same. 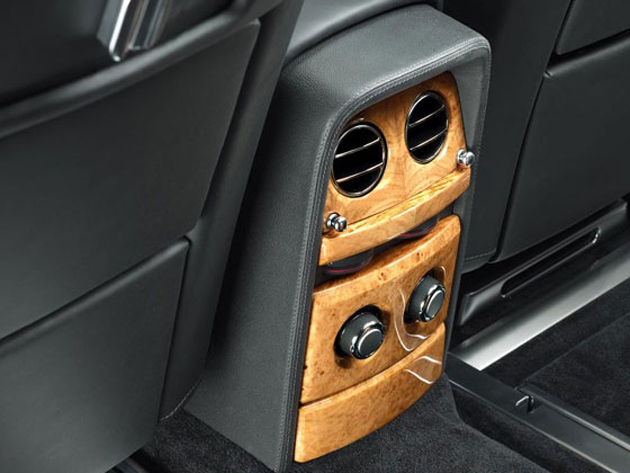 It is quite difficult for commuting during humid weather, however your luxurious car helps keep your head cool and provides comfy ride under sweltering sun. Fixing the vehicle air conditioning system yourself is a big deal till you aren’t familiar with entire system. Showing your vehicle to service station or trusted mechanic is an ideal thing to do, because they are aware of the task and can expediently mend the AC. The job will surely need spending little cash, but finally you will be offered with smooth efficient AC cooling up your vehicle properly. It is better to get your vehicle air conditioning system serviced regularly, no matter if it is operating perfectly fine. The service station you check with will effortlessly scrutinize the AC and make you aware about how often you need to change the belts and coolant. Being a car owner, you also need to learn how to inspect the air conditioning radiator, whether it is clean or not. It has to be checked regularly as it cools off the engine and has to be cleaned often since it gets clogged up by dirt, bugs and leaves. The air conditioning system should be used for demisting windows because dry warm air can demist windows more quickly as compared to moist air from outside by putting windows down. 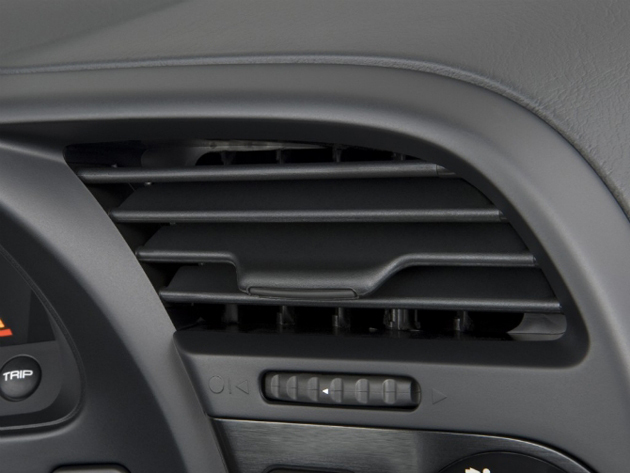 For demisting windows of the vehicle, you just have to simply push defogger button and channel air to the windshield position and set HVAC system to fresh air from dashboard air vents. Also, driving with windows beyond certain speeds increases drag which results in higher fuel consumption as compared to using the AC system. So, next time your windows are misty on cold winter day, you know what to do.